A hilarious and heartwarming story about what happens when the North Pole loses the Christmas Spirit. It's been years since the Elves and Reindeer have gotten along. The Reindeer egos are high and Elves' productivity is low. Will a week of vacation help remind the Elves and Reindeer what Christmas is all about? 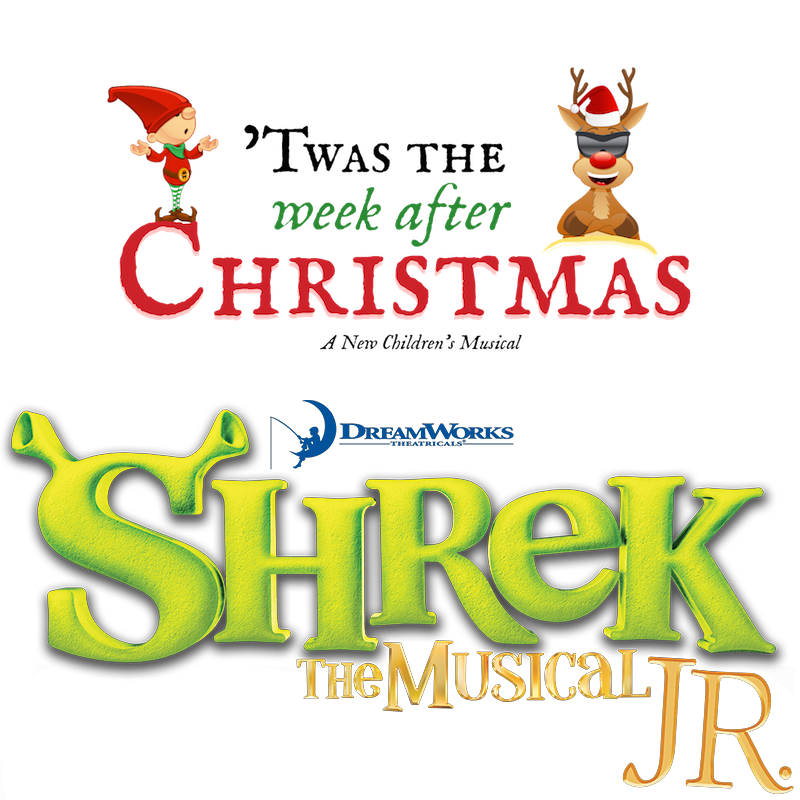 2nd STAGERS presents Shrek the Musical Jr.
Beauty is in the eye of the ogre in Shrek the Musical Jr., based on the Oscar-winning DreamWorks Animation film and fantastic Broadway musical. It's a "big bright beautiful world" as everyone's favourite ogre, Shrek, leads a cast of fairytale misfits on an adventure to rescue a princess and find true acceptance. Part romance and part twisted fairy tale, Shrek Jr. is an irreverently fun show with a powerful message for the whole family.